Chef, author, and food personality Roy Choi is quickly becoming one of the most prolific figures in the culinary world—a modern Renaissance man who deals in sauce-covered quesadillas and tofu hot pots. The latest feather in Choi’s cap is a new web miniseries titled Street Food with Roy Choi, which will comprise of eight five-minute episodes that will all take place in Los Angeles. In the show, Choi hits the town along with personalities from across the cultural spectrum, including Anthony Bourdain, Jon Favreau, Mike D of the Beastie Boys, and Michelle Phan. Though the show will involve food—including stops at Tsujita L.A. and Mariscos Jalisco—it will also take a larger view of the city and its multi-cultural inhabitants. All eight parts of the miniseries will debut at once on Oct. 13 and will be available online. 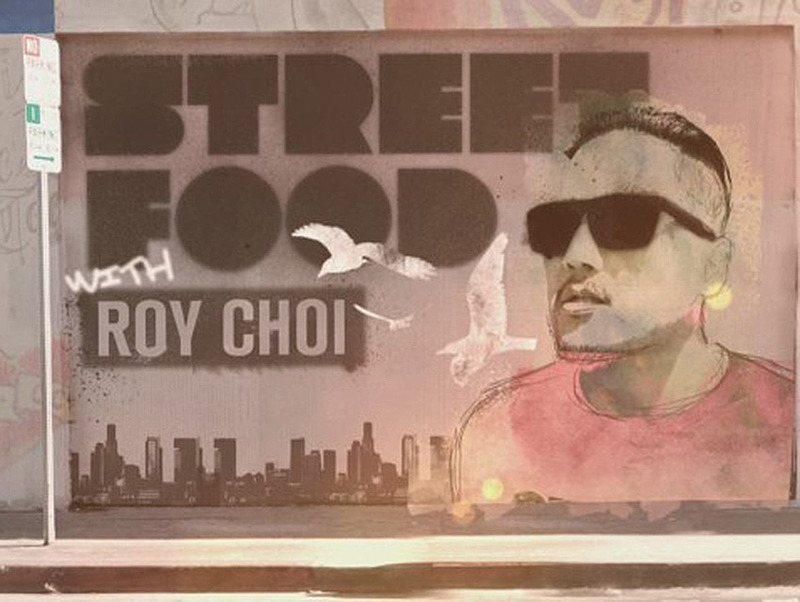 Check out a promo clip from Street Food with Roy Choi below.